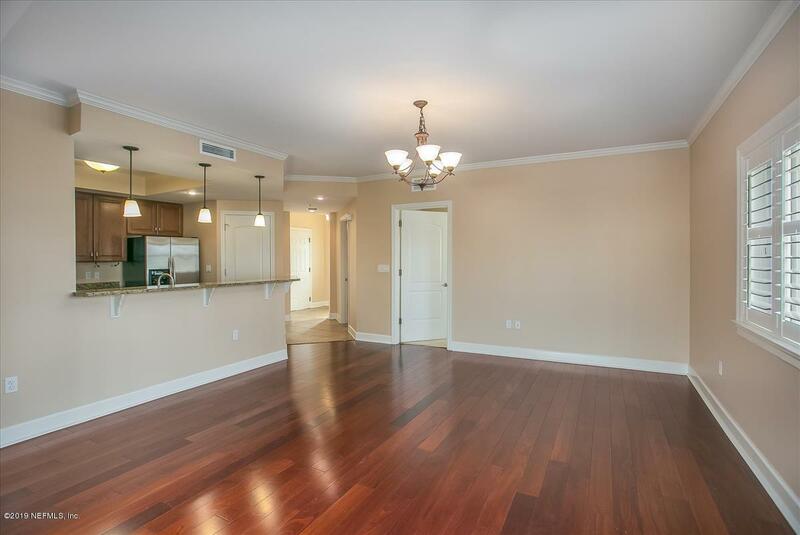 Beautiful 2 bedroom condo in the heart of Jax Beach! 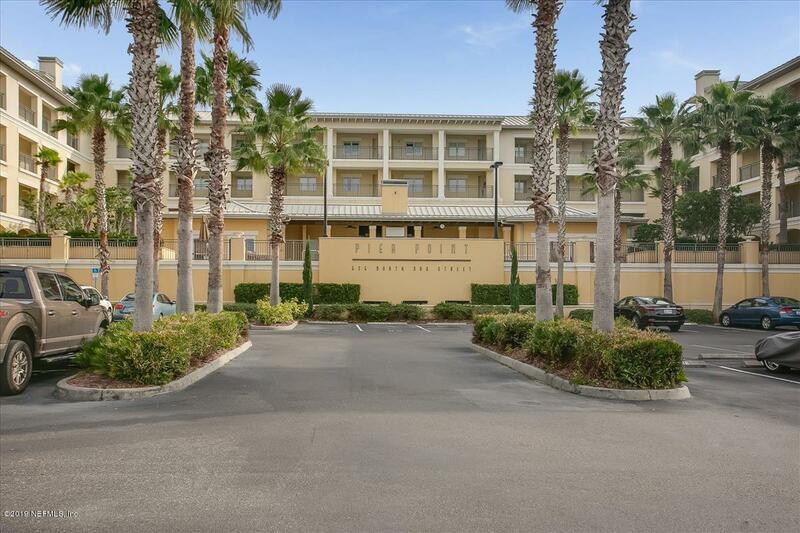 Take a few steps to the sand, fabulous nightlife, shopping and restaurants or stay home and enjoy resort style amenities including pool, clubhouse, outdoor fireplace, summer kitchen and work out room. 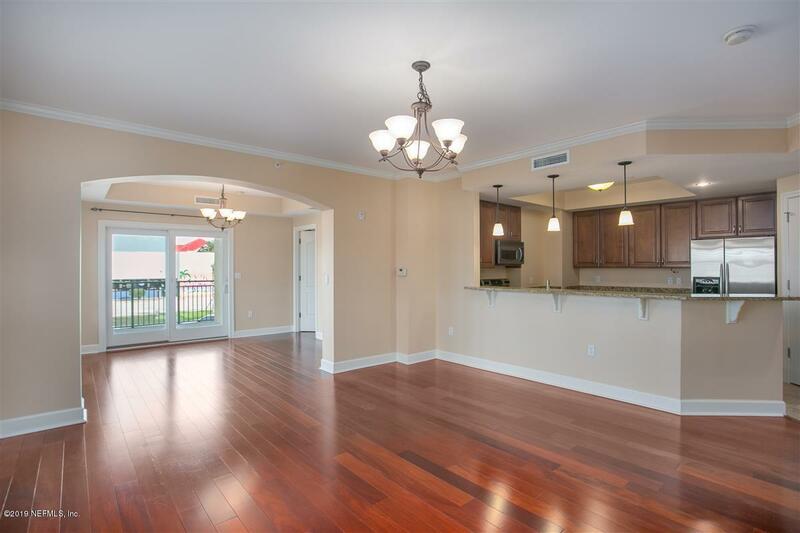 Kitchen includes stainless appliances, granite counter tops, and a breakfast bar. Large master bedroom with tray ceiling and master bath with granite counters, dual sinks, and luxurious tub. 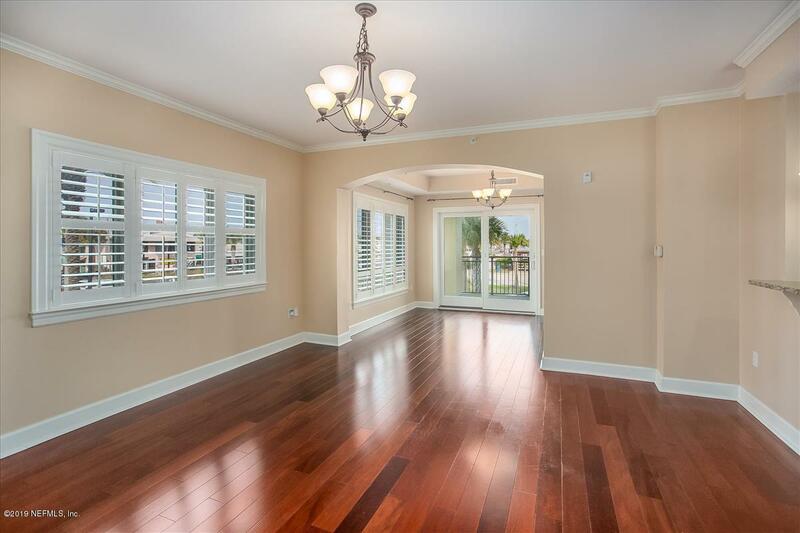 Plantation shutters throughout, new AC and fresh paint. 2 parking spaces (one under building in garage and one in lot), storage unit, and secured entry system. Don't miss this opportunity to live the beach lifestyle! Security deposit includes $500 refundable HOA deposit. Also listed for sale MLS 973002.